The new boss of a scandal-hit hospital where there were 287 unexplained deaths has apologised for the harm and suffering patients endured. Libby McManus was drafted in to run the North Middlesex Hospital in North London after a damning Care Quality Commission investigation uncovered a series of damning failures. Among them was the case of a patient – who was found dead and with rigor mortis after being left for four hours in A&E. Julie Lowe, the former chief executive of the North Middlesex has been moved on and been secretly found a new NHS job. In a meeting with The Sunday People Libby McManus said: “I want to apologise to all those relatives and patients who have suffered in the past. Mrs McManus also promised to look at some of the mortality data for the hospital highlighted by Professor Brian Jarman whose work exposed the scandal at Stafford Hospital where there were up to 1200 avoidable deaths. He said the failings at the North Middlesex had all the hallmarks of the harm and suffering experienced by patients at the Midlands Hospital. An investigation by the People has found the Edmonton based hospital in breach of nearly a dozen laws designed protect the public following the Stafford Hospital scandal. The snap, unannounced Care Quality Commission inspection of the North Middlesex in April, provoked by a story in The People six weeks earlier, found the trust in breach of many regulations designed to prevent Zero Harm. 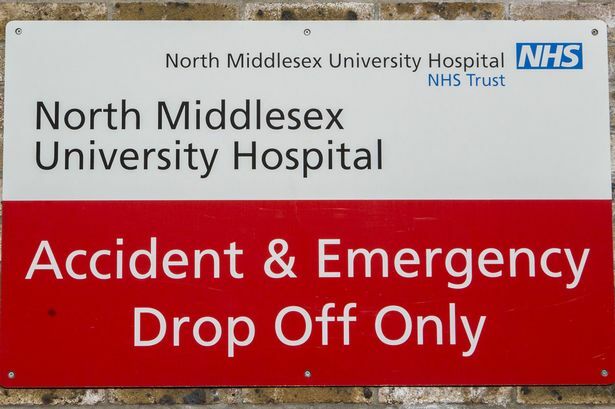 Concern about the North Middlesex Hospital has largely focused on its appalling A&E department where several patients have died due to poor care and neglect. On Friday the People confronted Liz MacManus with the evidence of neglect. Patient safety campaigner Fiona Bell, who attended the meeting, has called on the Health Secretary to probe the failures at North Middlesex. Ms McManus – a nurse by training – has promised to consult Professor Jarman over mortality data. A full four day inspection of the trust by 30 Care Quality Commission inspectors starts on Tuesday with the findings published later this year. 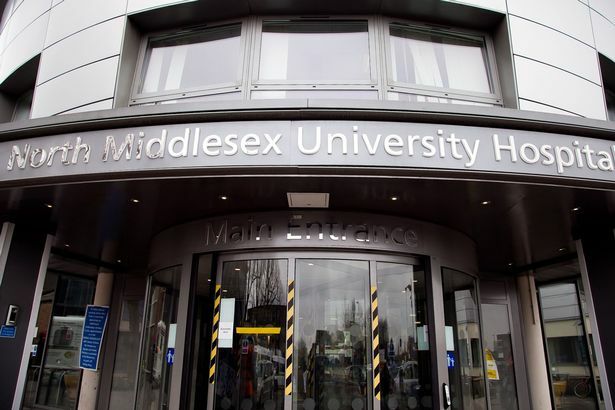 Julie Lowe has been appointed as the new Chief Executive of the North Middlesex University Hospital NHS Trust. 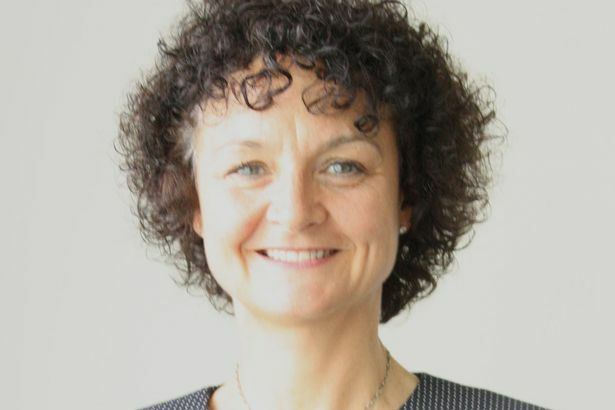 Julie has been Chief Executive at Ealing Hospital NHS Trust for five years and her significant achievements include creating an integrated care organisation, which has expanded the Trust to include surrounding community services, providing a seamless service across community and acute care for the benefit of patients. Prior to this she was Deputy Chief Executive of East and North Hertfordshire NHS Trust where she was part of the team that led the turnaround of the organisation, including the opening of the new Hertford County Hospital and development of cancer services at Mount Vernon Hospital. Welcoming the appointment, David Hooper, Chairman, said: “Julie has a wealth of acute sector experience and a track record in delivering results. “She has managed hospitals with a similar population base as ours and her innovative ways of working with partner organisations and community groups to improve health outcomes will no doubt benefit the health of the local people we serve across Enfield and Haringey. “The North Middlesex is an ambitious, forward looking Trust. We are improving facilities and services across the board thanks to the implementation of the Barnet, Enfield and Haringey Clinical Strategy. Our financial strength and the high quality care and experience we provide to patients puts us in an excellent position to pursue Foundation Trust status as a standalone organisation. I suppose ‘significant achievements’ whilst at Ealing hospital would include getting rid of whistleblower(me) and ignoring repeated raised concerns on, ongoing fraud. Julie has now been found work yet again following unexplained deaths at North Middlesex. She has been found yet another post and welcomed with open arms. Where is accountability? Agree. We need to have leaders who genuinely care and take their job seriously and accept responsibility. Taking your job seriously and accepting responsibility is a pre-requisite of all employment contracts, more so roles with leadership responsibilities. Simon Stevens, Malcolm Grant and David Roberts (NHS England Board members) summed it up well in a recent webcast by quoting the words of St Luke all agreeing that where much is given, much will be expected. But when later asked failed to make those engaged in wrongdoing accountable for their actions, therefore words spoken are not always to be believed.